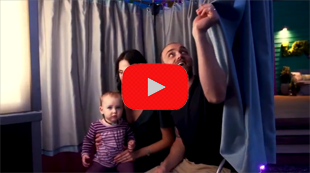 Husband and wife duo Tina & Sol have been capturing their own once-in-a-lifetime moments in photo booths for years and they're now excited to help others create their own. 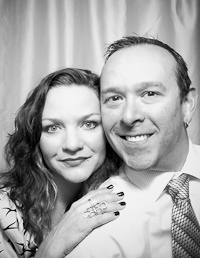 When not bringing the Greatest Photo Booth in the Galaxy to events around Austin, Sol's climbing, playing or listening to music while Tina's enjoying a few of her favorite things: cheese, music, being with their two firecrackers for sons, and just keeping it real. 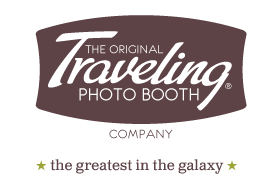 We couldn't be more thrilled to be voted Best Photo Booth by Austin Wedding Day Magazine and voted "Industry Favorite Photo Novelty - 2018" by Austin Event Company! Congrats to all the nominees and winners! Look how much fun we had too! Big thanks to Zcartt Productions for the video! 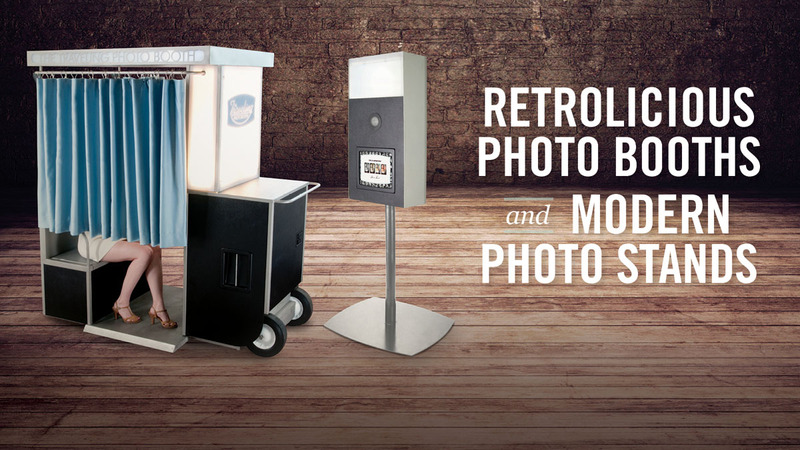 Photo Booth Rentals in Austin, TX and Beyond! !